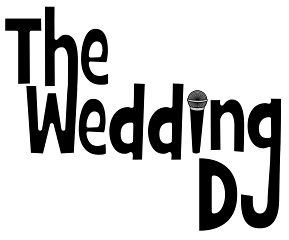 With over 15 years of music production experience and special event hosting, The Wedding DJ provides the best music and MC services for your event with the easiest and most affordable pricing platform in northern California (see our "Pricing" page). While many DJ's tend to be a "jack of all trades" type of production service, none of them are really masters at any one particular event. Sure, high school proms and social parties can be done with ease; however, weddings are a completely different type of high-class event that must be executed with perfect mixture of precision, professionalism, charisma, and last but not least, FUN! Please visit us at ChicoWeddingDJ.com for more info!